Leaves' Eyes – Official Website » Leaves’ Eyes at Wacken Open Air!!! 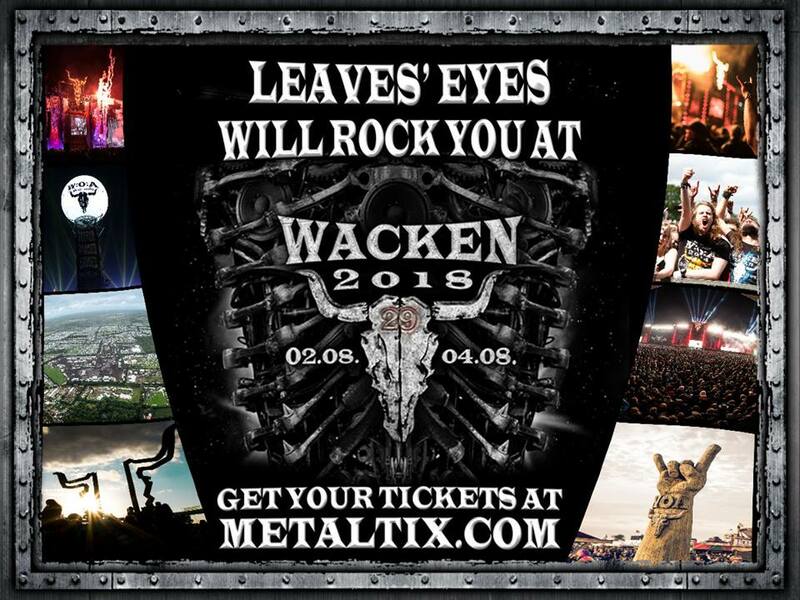 Leaves’ Eyes at Wacken Open Air!! !